When you’re on holiday, I’m sure you pose for a few pictures in front of notable sights and location. Well the same is true for the Doctor’s TARDIS. 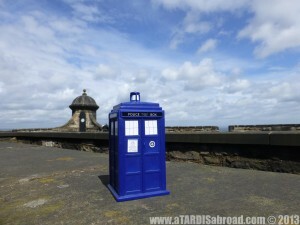 A new section of Robot Plunger called A TARDIS Abroad is the spot to catch a glimpse of the TARDIS on holiday. And in addition, you can get in on the pics. 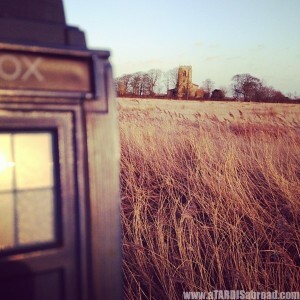 Take your own TARDIS abroad and snap some memories. Below are just a few of the pics.